Now that the IT landscape is changing and shifting to the cloud, how are traditional tasks such as managing user access being handled? Legacy solutions aren’t necessarily enablers to moving to a modern IT infrastructure and approach, so IT admins are struggling with what to do. The cloud identity access management (IAM) feature for Windows user management is enabling IT organizations to make the leap to the cloud. Historically, it was relatively easy to manage users and devices. The IT infrastructure was largely based on Microsoft Windows and all on-prem, so IT organizations had control. In fact, Microsoft made it easy precisely because it would help them sell more copies of the Windows operating system and of their other solutions such as Office. Management tools such as Microsoft Active Directory® and SCCM became standard within an IT organization. Those tools would enable Windows user and device management. Over time, IT infrastructure started to change. It began with the shift to web applications. These started to supplement on-prem applications. AWS built on top of the virtual server theme that was taking enterprises by storm and shifted to the cloud. Infrastructure-as-a-Service (IaaS) platforms became game changers and effectively eliminated the need for data centers for a large number of organizations. WiFi infrastructure started to replace wired, shifting not only how end users connected with the network, but how they physically worked. Perhaps the biggest change was the end user compute environment shifting from being exclusively Windows based to being a mixed environment with Mac and Linux machines as well. All of these changes were driving a new approach to IT management tools. A critical area of change was in the identity management space. 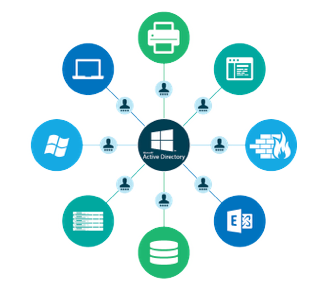 Traditionally, Microsoft Active Directory was the solution of choice for Windows user management. But now with a mixed environment, AD was no longer a great option. A new generation of cloud IAM solution called Directory-as-a-Service® (DaaS) emerged. This modern cloud approach to identity management was game changing. DaaS is securely managing and connecting user identities to the IT resources they need including systems (Windows, Mac, Linux), cloud and on-prem servers (e.g. AWS, Google Cloud, etc. ), web and on-prem applications via LDAP and SAML, and wired or WiFi networks via RADIUS. A critical part of the virtual identity provider is its ability to manage Windows users regardless of where they are. Remote workers don’t need VPN credentials. 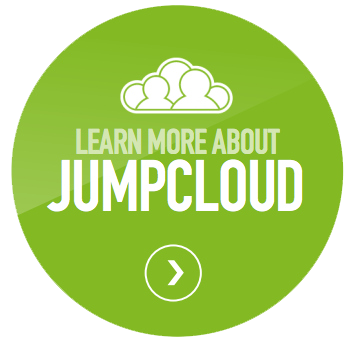 Cloud servers don’t need a local AD server in order to control users. Windows devices can be securely and remotely managed for user access and the devices themselves. The cloud IAM feature for Windows user management replaces the need for an on-prem Active Directory server, but still provides many of the benefits including GPO-like functionality for policies and command / task execution. 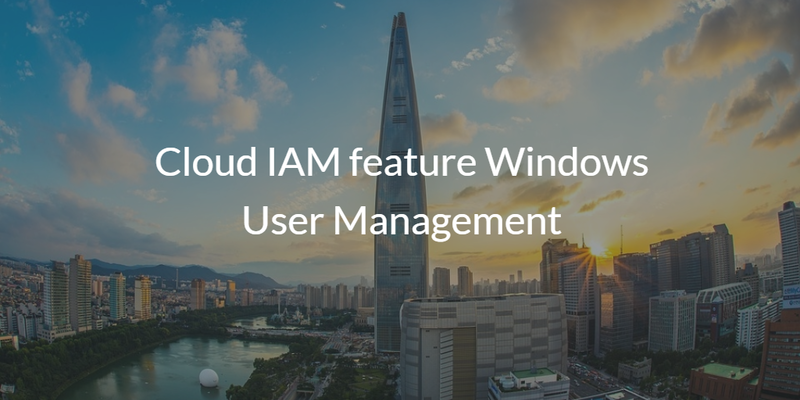 Contact us here if you would like to learn more about how the cloud IAM feature Windows user management is an alternative to Active Directory. We’d be happy to walk you through the benefits of this modern IDaaS platform and what a cloud directory can do for you. If you’re ready to get started, sign-up for a free Directory-as-a-Service account and check out how you can manage Windows users and devices from the cloud. Your first 10 users are free forever.